Having previously held long-term Team Lead positions at Dell, Mark Davis is well suited to orchestrate Hutchinson Networks’ rapidly moving and fluid Engineering Team. 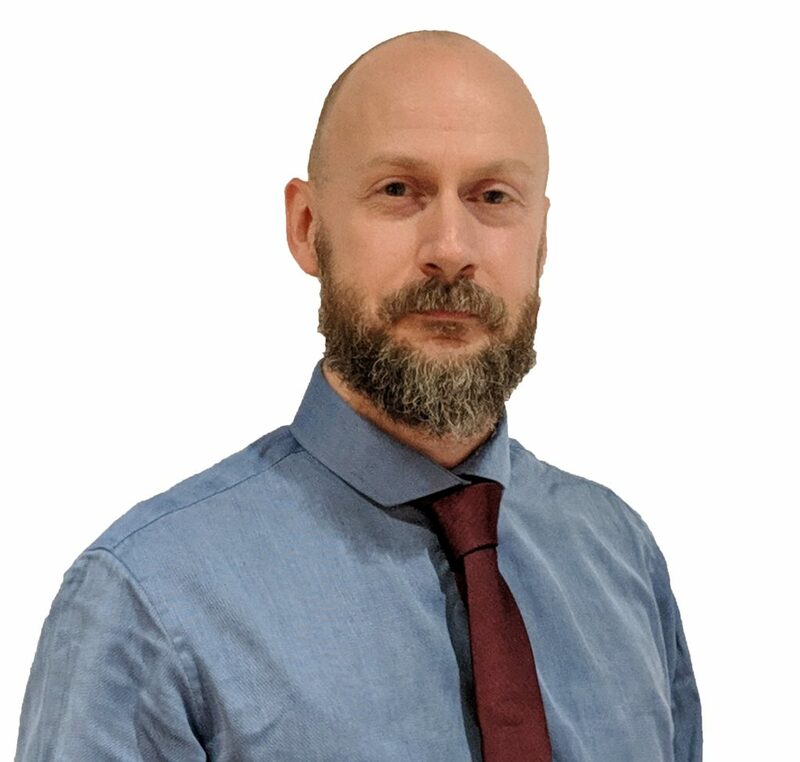 Now managing projects for the Advanced Infrastructure Services (AIS) Business Unit, Mark is overseeing projects related to critical infrastructure and leading food and drink manufacturers, among others. Liaising closely with his fellow leaders and engineers, Mark ensures that Hutchinson Networks’ customers get the implementation they need when they need it.